In the last six months to a year, there has been general confusion and specific alarm over the disappearance of Google+ Local Reviews. It used to be that we simply had to deal with lost Google reviews on Local+ pages, but in the last year or so there have been increasing numbers of reviews that simply don’t show up. Monitoring IP Addresses. If you’ve set up a computer or tablet so that customers can leave reviews, then all of this input is coming from one IP address associated with that computer (an IP address is essentially a computer’s signature). Crowd-sourcing, which means that Google is counting on customers and small business owners to flag what they consider fake reviews. Keep in mind that you need to have a Google+ profile to do anything with reviews (the last I checked). Increasing importance of reviews when it comes to Search Engine Optimization so that businesses of all sizes will garner (legitimate) reviews and make the whole system more reliable for fighting fake reviews. 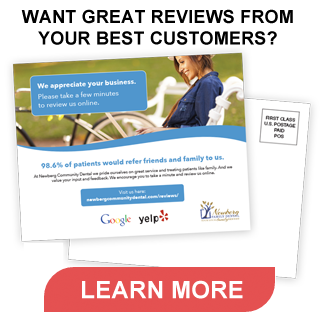 Regarding reviews, there are actually ways to help your Google+ Local page with legitimate customer reviews. Use a good Social Marketing program, which enables customers to use their own mobile devices to access your Google+ Local small business page where they can leave a review. Diversify into third-party review sites like Yelp and those specifically related to your small business. Duplicate business listings multiply seemingly by magic – check for duplicate listings on a regular basis. Finally, don’t forget to take a look at these Tips to Protect Yourself from Google+ Local reviews that threaten to disappear!